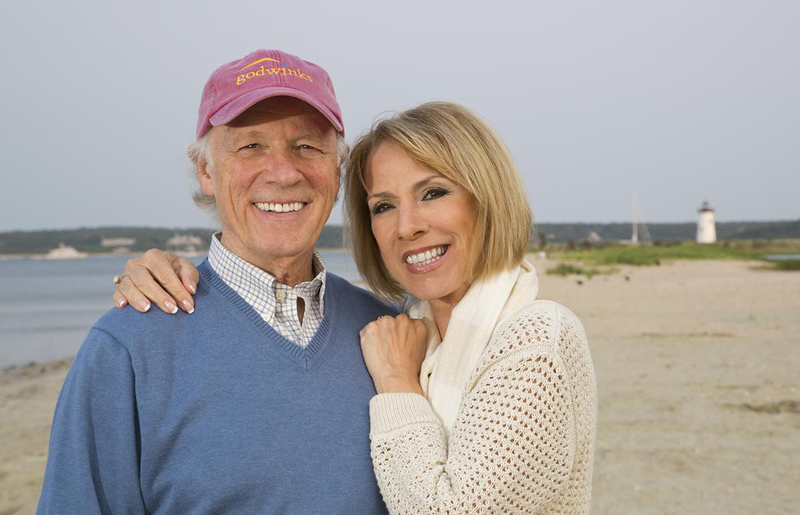 SQuire Rushnell and Louise DuArt have practiced daily prayer together for sixteen years. Now they offer readers step-by-step advice on why and how to pray with another person. The 40 Day Prayer Challenge answers the question they hear from readers daily: How do you pray with someone else? The authors also explain how Partnered Prayer—which sounds like a new idea, but comes from ancient biblical promises—restores relation­ships and revitalizes families. 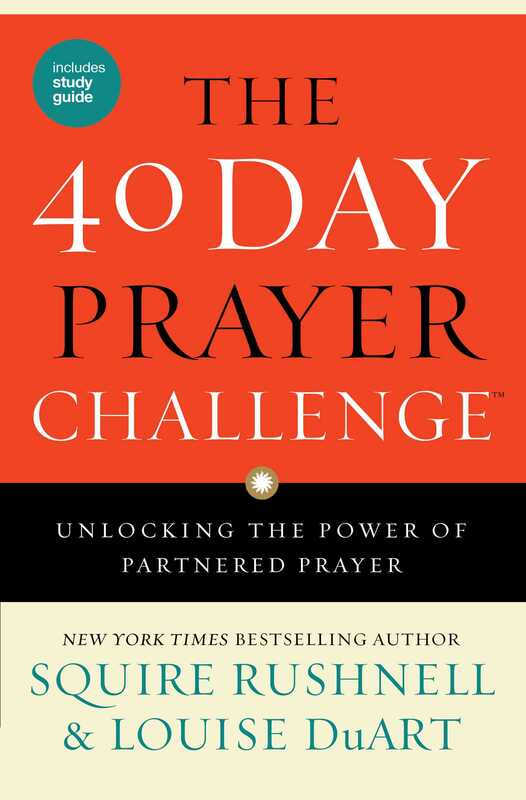 Supported by the testimony of dozens of praying partners who themselves became empowered by taking The Challenge, the authors explain how a couple, a mother and son, or two close friends can pray together for five minutes a day for forty days and experience phenomenal outcomes. SQuire and Louise show how churches, small groups, and individual partners can participate in a groundbreaking national initiative called historic—a first-ever empirical study by Baylor University—while personally measuring their own Partnered Prayer progress. Louise DuArt is known as “one of the world’s greatest comedic-impressionists” and costarred with Tim Conway and Harvey Korman in sold-out performances for fifteen seasons. Clean and funny, Louise executes fast-paced conversations between herself and Bart Simpson, Judge Judy, Barbra Streisand, Hillary Clinton, and dozens more. She was a popular Women of Faith speaker and has coauthored three books with her husband, SQuire. She hosted a popular daily talk show on the ABC Family channel for eight seasons, Living the Life, and has starred in various Broadway productions, garnering rave reviews.